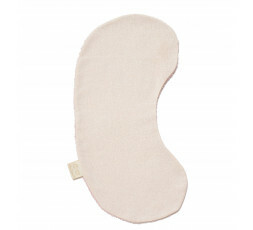 This burb pad is entirely made of cotton which comes from organic agriculture. 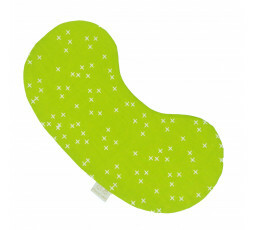 One side is printed with a popeline, and the other side is in smooth and absorbent terry cloth. 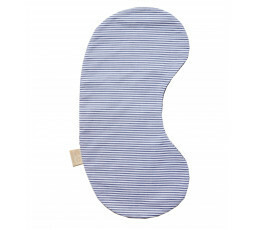 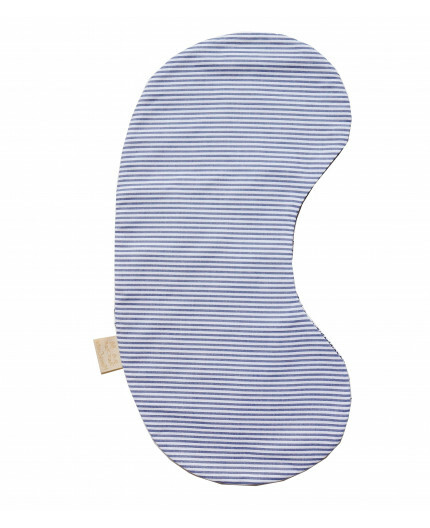 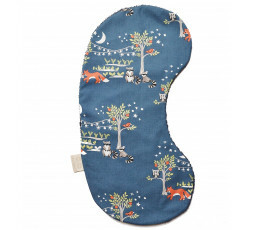 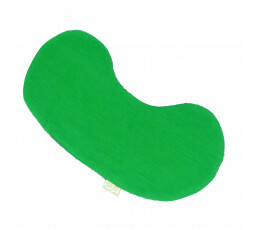 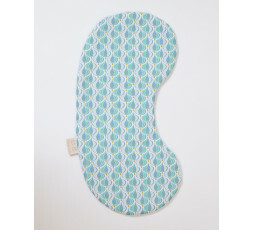 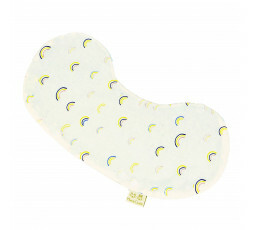 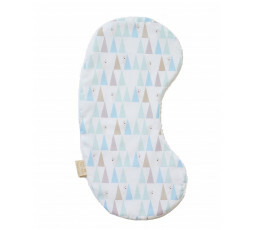 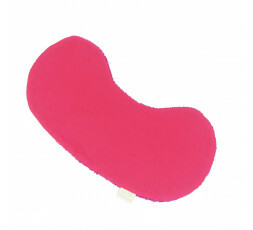 Useful, this burb pad will allow you to stay dry and also the baby while he eats his meals.